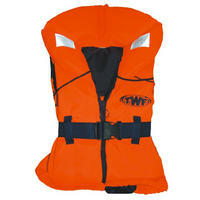 A top of the range 100N EN-395 life jacket, fantastic quality and all the features you need for comfort and safety. Fully CE tested and certified. 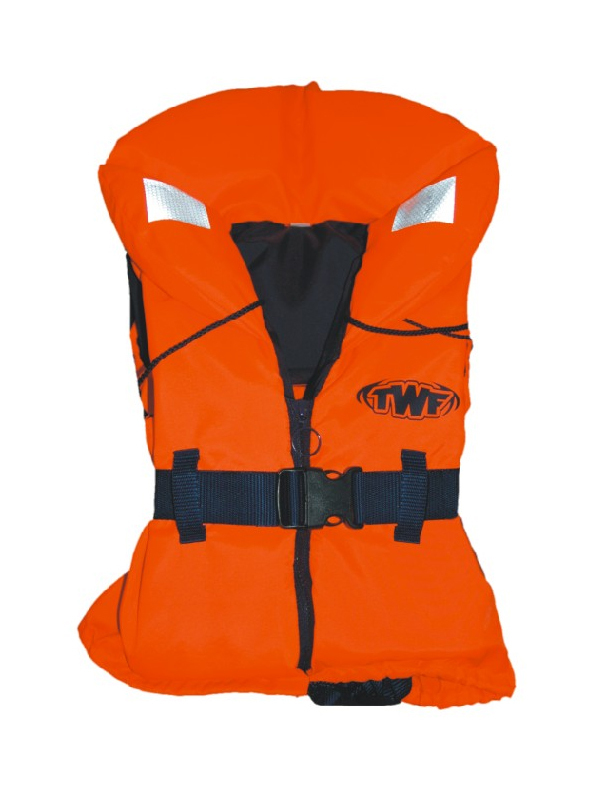 The TWF 100N Full Zip is fantastic quality and value. It's made for all kinds of water sports and boating. The full zip opening makes it extremely quick and easy to put the vest on and take it off. Overhead jackets can be very difficult to take off particularly when wet. There is a crotch strap to stop the jacket riding up over the head of the user, buoyant collar to help keep the head out of the water, 3M Scotchlite reflective patches and original Nexus buckle. The jacket also has an emergency whistle for attracting attention and Laces at the top and bottom of the zip stop the zip inadvertently coming undone. 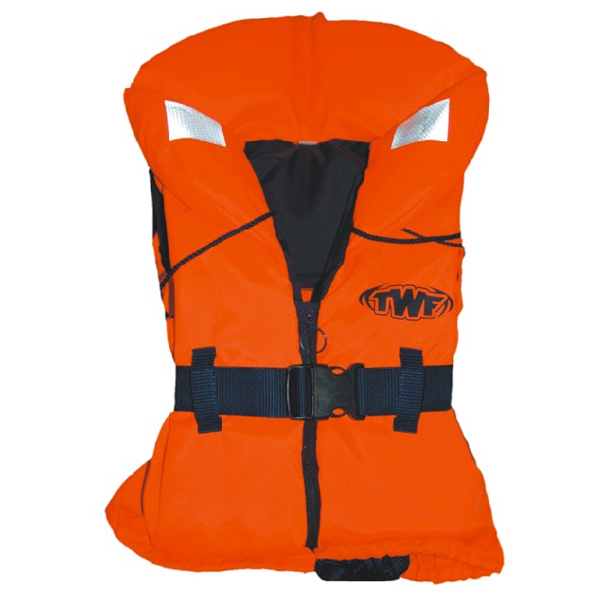 100N Fully tested life jacket. Shaped for ease of movement and comfort. 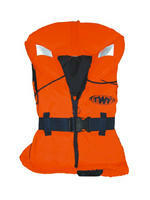 Perfect for Canoeing, kayaking, sailing, jetskiing, waterskiing, wakeboarding, kite surfing, windsurfing, boating etc. We usually have all sizes in our eBay Shop. Follow this link to our Water Sports Fun : Accessories to see the full range.